We are Wordpress experts. We have been working with and contributing to Wordpress for over 10 years. Wordress is a very sophisticated & powerful open source content management system & it is a very easy to use. Wordpress allows you to edit the information on the website, you'll be able to add or update text on your website, add new pages and remove old offers and promotions. 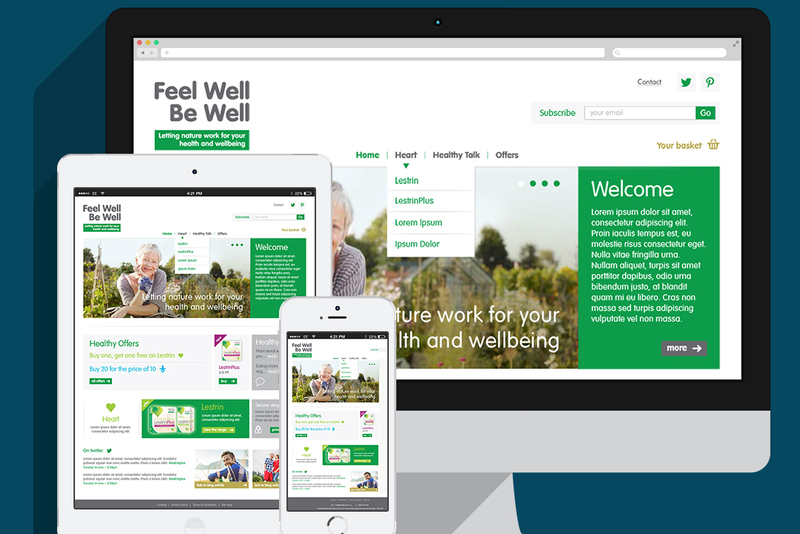 Our experience web designers will design you a beautiful bespoke website from scratch we don&apos;t use templates. Our experienced Wordpress developers build fully functioning responsive websites. We don&apos;t use ready made theme&apos;s, our web developers will build you a custom wordpress theme, that fits your business objectives & goals. Your website will be search engine friendly, it will work across mobile, tablet & desktop devices and it will load quickly. We support & maintain our clients Wordpress websites, applying plugin updates and Wordpress upgrades when they become available, ensuring your website is secure. We are ecommerce experts, over the last 17 years we have designed and built 100&apos;s of successful ecommerce websites. Woocommerce is an ecommerce platform that is built as an add on to Wordpess, which allows you to simply and easily sell online. It converts your Wordpress website into fully fledged ecommerce website. Our web developers can install, configure & extend Woocommerce to fit your business needs. Our ecommerce websites are designed and built with conversion in mind. We host the Wordpress websites we design & develop for our clients, through our partners, Amazon Web Services, Rackspace, Linode & Digital Ocean. We provide state of the art managed hosting which is fully secure, scalable & optimised to ensure your Wordpress website is always at it&apos; peak performance. We constantly monitor & secure our servers applying updates and security patches when they are available. We monitor our client&apos;s websites 24/7 & 365 days of the year & backup our clients Wordpress websites daily, onsite & offsite. We take away the hassle of you hosting your Wordpress website. If you are looking for a Wordpress web design & web development agency to help you with your next web project, give us a call and have a chat with us. We have over 17 years of experience designing and building sucessful websites, mobile apps & web applications. We offer free no obligation quotes. Alternatively, please use the form below to contact us. We will get back to you within 24 hours. The fields below marked with * are required. 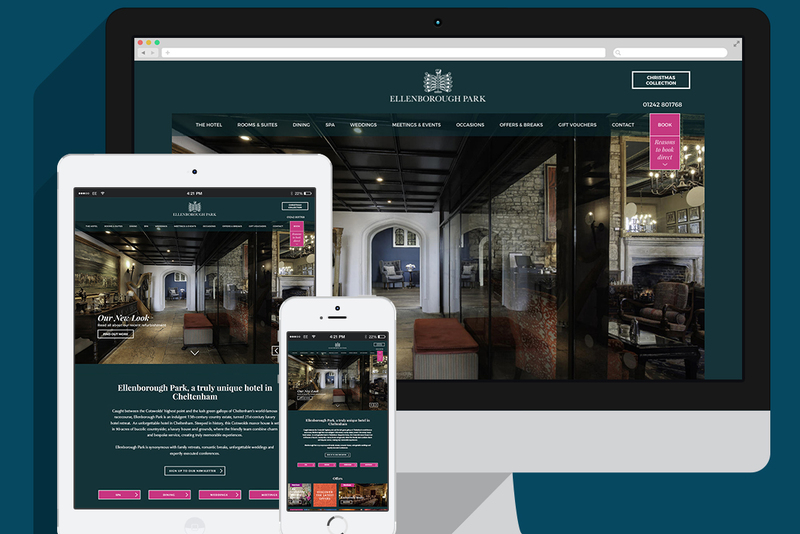 As a web design Bristol agency with over 17 years experience we have designed and built 100's of sucessfull websites. 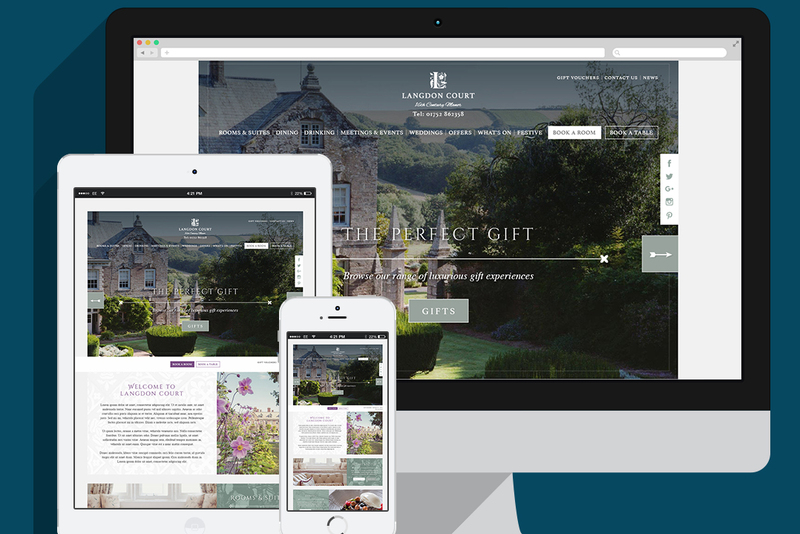 We design & build responsive websites. ensuring they work across multiple web browsers, devices & convert well. Our in house team of web developers are experienced in using the Wordpress & Magento ecommerce platforms. They are also experienced in building bespoke websites using the Symfony, Laravel & CakePHP frameworks and building IOS & Android mobile Apps. We are a Bristol web design agency with experience designing & building ecommerce websites using the Magento ecommerce platform. We also have experience building bespoke ecommerce websites, wordpress woocommerce websites & shopify ecommerce websites.